Students are expected to continue their studies if they are officially enrolled, however they may be sometimes interrupt their studies for a variety of reasons (financial, academic, or personal) by taking an authorized break from study, known as Leave of Absence. 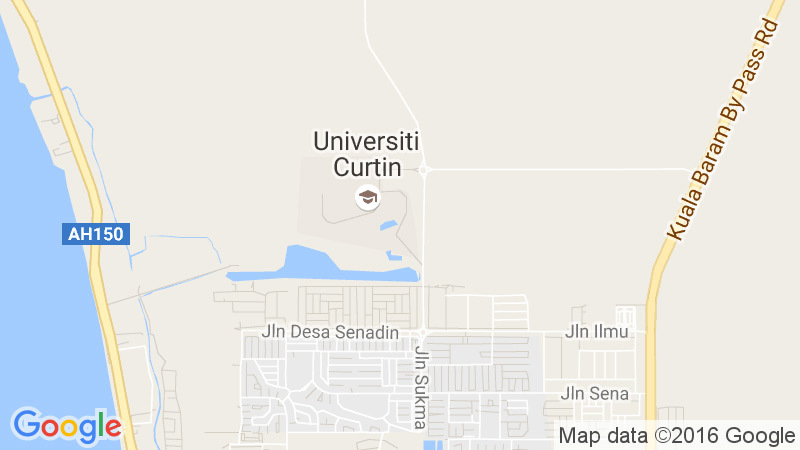 Leave of Absent is usually offered for either six months or one year and is available to all students who have been enrolled in their program and completed at least one unit of study at Curtin University in this or an equivalent course (or been enrolled after the census date). Commencing (new) students who have not yet enrolled in courses in their program can defer study rather than take Leave of Absence. International students are entitled to only a maximum of one semester of approved Leave of Absence from their course. “In accordance to Malaysian Immigration Act 1963 13(4)(b), international students are required to cancel their Student Pass Visa prior to leaving the University”. Their student visa will be cancelled if their Leave of Absence has been approved. To be eligible to apply for Leave of Absence (LOA), a student must be currently enrolled in a course of study at the University and have been an enrolled student on the census date in their first semester. A student must lodge an Application for Leave of Absence and submit it to Enrolment Office prior to the enrolment deadline. Please obtain Head of Department’s support (Leave of Absence – HOD Support Form) prior submitting the forms to Enrolment Office. Applications for Leave of Absence can be accepted up to the census date of the relevant study period in which leave is being requested. Applications submitted after census date should not be considered for Leave of Absence, but considered for “Withdrawal ” only. You have to submit the form to Student Services Department prior to the withdrawal dateline (please check Academic Calendar available in the website). If you withdraw from all units in a study period and you do not have an approved Leave of Absence, your course status will be change to Absent without Leave (AWOL) after the census date for that particular study period and you may lose your place in the course. This applies to degree students. If you are enrolled in a Higher Degree (by Research) you must obtain a separate Application for Leave of Absence Form , from the Office of Graduate Studies, the relevant Faculty Graduate Studies Officer or School. The completed application form must be lodged with the School for transmission to the Faculty Graduate Studies Committee.